See why you should choose the Exclaimer Partner Network. Read and view what current Exclaimer Partners think. 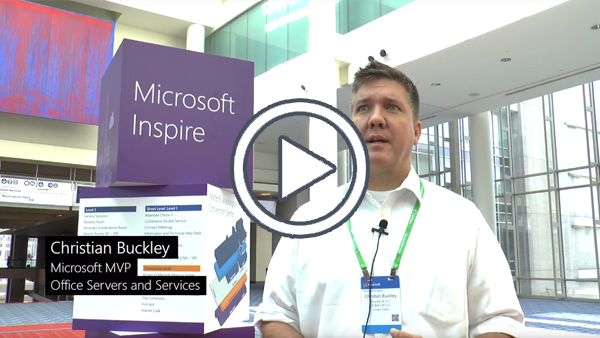 Hear from Christian Buckley, Microsoft MVP. 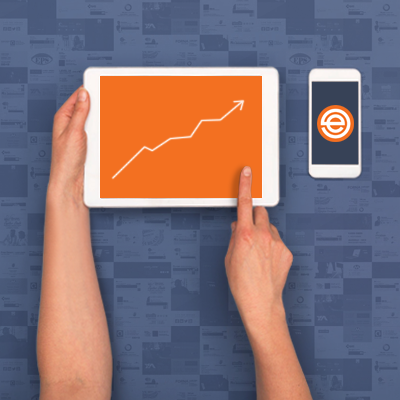 Access marketing collateral, How To guides and more. Manage your customers’ Exclaimer Cloud subscriptions. At Microsoft Inspire 2017, the company’s annual channel partner conference, Microsoft announced several new programs to help partners of every size and geography to better leverage Microsoft technologies – and to partner with each other – to help them differentiate their service offerings, and scale to meet growing demand. A major factor to Microsoft’s leadership position in the enterprise and small-to-medium-business (SMB) spaces has been its strong channel partner community. That community continues to grow because of partner-to-partner success – and Microsoft is always looking for ways in which they can help partners connect, innovate, and grow. One very promising business-to-business (B2B) opportunity that was soft-launched by Microsoft from the Office 365 section of the exhibition hall, called Third Party Offers, which will enable ISV partners to include their solutions in a Microsoft marketplace, to be sold through the Microsoft partner channel. Christian Buckley, Microsoft MVP and CEO of CollabTalk LLC, discusses the benefits of Exclaimer email signature management solutions to channel partners. While attending Inspire, I had the opportunity to spend some time with Neal Stanborough, Global Sales and Marketing Manager for Exclaimer, and learn more about how Exclaimer works with the Microsoft Partner Network (MPN), and, specifically, the benefits of including the Exclaimer email signature technology in your offerings if you are a Managed Service Provider (MSP) or Cloud Solution Provider (CSP) within the Microsoft ecosystem. Neal highlighted Exclaimer’s credentials - over 75 million users worldwide, more than 15 years of experience providing and supporting Microsoft Exchange, Outlook and Office 365 email solutions, a Microsoft Gold Partner since 2007, and ISO 27001:2013 Certification for Information Security Management. In addition, the company is a CompTIA Corporate Member, and some of the team are active members of the International Association of Microsoft Channel Partners (IAMCP). 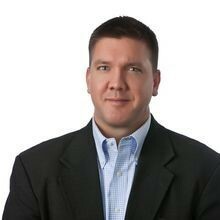 When I asked him the most compelling reason for why Microsoft MSP and CSP partners should consider adding Exclaimer to their offerings, Neal had a great answer: Exclaimer offers a low-cost, high-value solution that is an easy customer sell, and can immediately help channel partners increase their revenue. 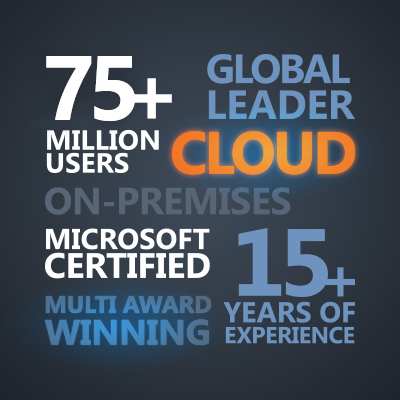 The company’s primary offering for the Microsoft channel is Exclaimer Cloud - Signatures for Office 365. This solution is a cloud-based email signature management service that is fully-integrated into the Office 365 platform, giving users a full, dynamic and professional email signature that can be sent to any device, including Macs and mobile devices, and which provides a large cost savings by reducing the load on current IT personnel. “Evergreen” innovation means the partner sells once, and Exclaimer provides the platform, keeps it up-to-date, and continually adds new capabilities. Partners can offer differentiated service offerings. Exclaimer channel partners receive exclusive pricing. Partners also receive co-branded collateral, allowing them to quickly go-to-market. Partners also have the ability to leverage the fully self-managed cloud service themselves, turning their email signatures into a valuable marketing channel.